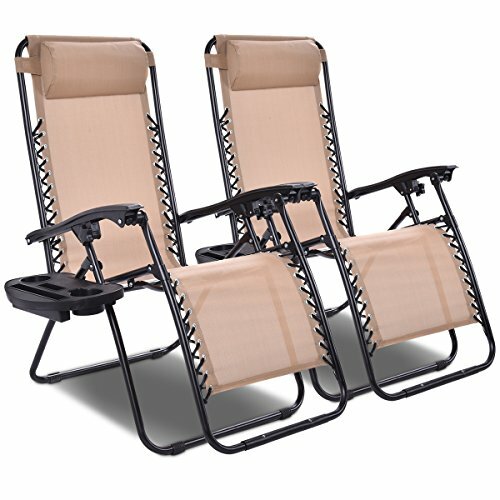 【Durable Frame】Features from sturdy aluminum seat posts and steel leg posts, this recliner is sturdy enough to hold people up to 300Lbs. It is ventilated in summer and you can also place cushions on it for winter using. Its knit technique and superior material ensures its long-term durability. 【Size Info】Weight Capacity: 300 lbs. Item Size: 35.5''- 65''(L)× 26''(W) ×44.5''(H). Folding Size: 37.5''（L)× 26''(W)× 6''(H).